Click on the image to view the map. 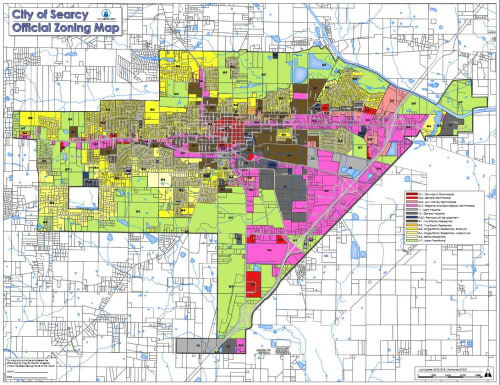 City Zoning information can be obtained by visiting the City of Searcy website. Due to periodic revisions, users are advised to consult with the Code Enforcement office at (501) 279-1085.